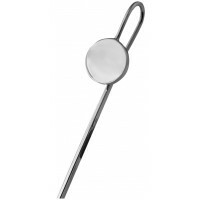 This sterling silver bookmark has an unusual flat square chain design with a book charm at one end and a clip at the other which can be attached to the spine of the book. 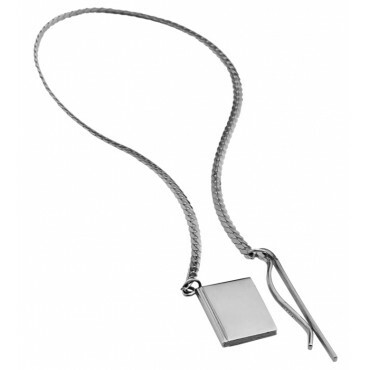 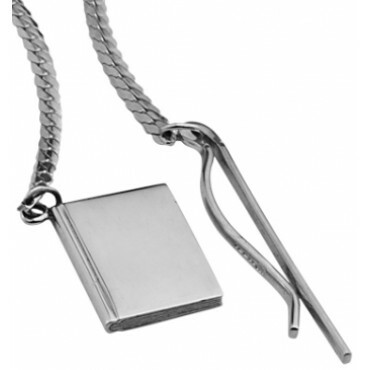 Made from the highest quality sterling silver, this square chain bookmark makes an ideal gift for the literary lover or avid reader. 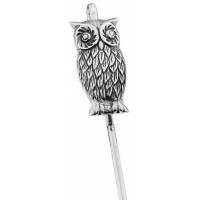 Available for customisation and engraving, why not make your bookmark truly unique?